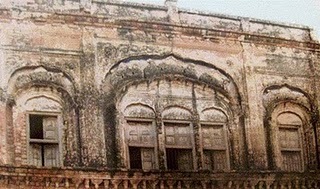 Sikh history originates from Nankana Sahib. Guru Nanak Dev ji, was born here in 1469. The name of the place at that time was Rai Bhoi di Talwandi. But if we step back in history this town was called Talwandi. it was the centre of the Punjab or Panjab as it was called then. 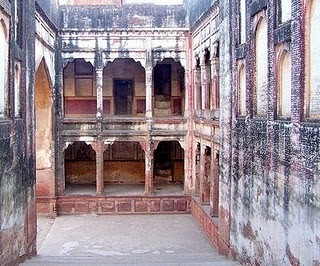 It is said to have been originally built by a Hindu king called Raja Vairat and Talwandi was totally ransacked and destroyed by wave after wave of invaders and marauders. The earliest historical reference to the city of Talwandi is found in ballads. It is mentioned in the context of the first siege of Jaisalmer which occurred during the reign of Alla-ud-din Khilji (1295-1315).These were the tumultuous time in history , and perhaps to create a bulwark, the self crowned heads of Delhi Sultanate bundled out Punjab to Muslim warrior chiefs in exchange for peace. One of these chiefs was Rai Bhoi Bhatti, a Muslim of the Bhatti Rajput tribe….. This is another story that I can follow up in my next posting. 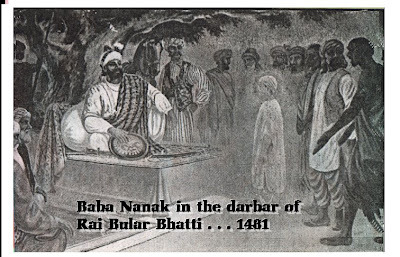 Rai Bhoi along with his son salvaged Talwandi from ruins, and as a part of the restoration built a fortification on a high ground in which he lived safe, secure and a just ruler of over 100, 000 acres land .Talwandi came to be known as Raipur and subsequently as Rai-Bhoi-Di-Talwandi. After Rai Bhoi's death, his only son Rai Bular Bhatti inherited the legacy. 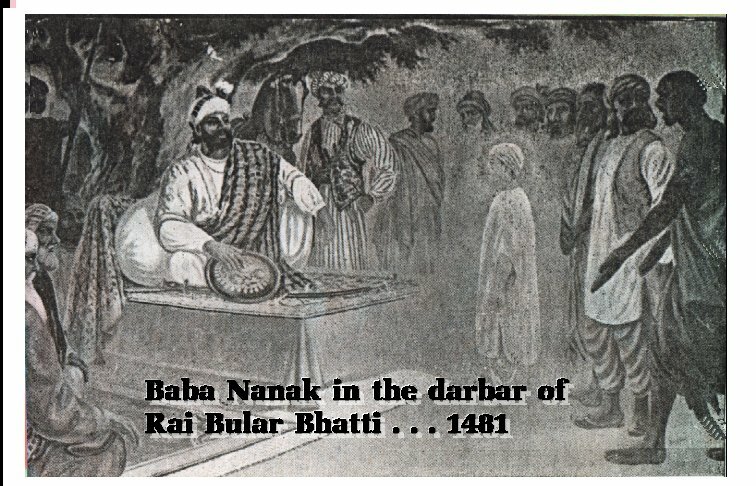 Rai Bular governed the land and town at the birth and during the youth of Nanak. 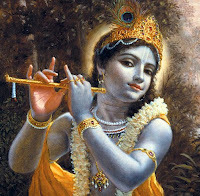 Rai Bular, himself became a devotee of the Guru…. Rai Bular’s estate had several thousand acres of cultivated land and a boundless wilderness surrounded by a deep and lonely Bar or raised forest. 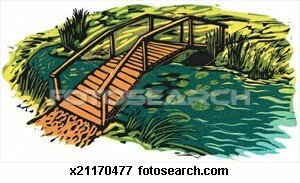 … with jal predominates, which but there are also found the phulahi and the jand .....khejri. It was called Nilianwali Bar…. forest where nilgais abound in the 1400s A.D. 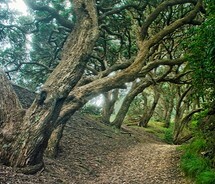 The wild deer roamed freely in the forest with only occasional travelers to disturb the solitude of its domain. The hare and the partridges used to cower cautiously along the thickets around the town. This was the haven where Rai Bular ruled and people of Rai Bhoi di Talwandi lived in a cocoon free of turmoils of the world around them. Rai Bular was a 'gentle giant', towering in stature, but quiet and solitary. Talwandi became a reflection of his personality. It was an idyllic place for the Baby Nanak to grow up and be a Guru, who could lead his people to the sacred path of truth, and open their minds from the superstitions of ages. 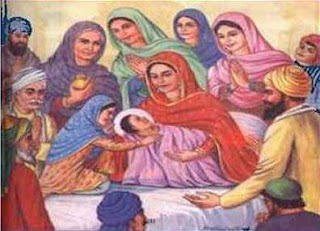 Guru nanak's birth took place on the third day of the light half of the month of Baisakh (April-May) in the year 1526 of the Vikramaditya era, corresponding to A.D. 1469. It was renamed Nankana after the Guru. 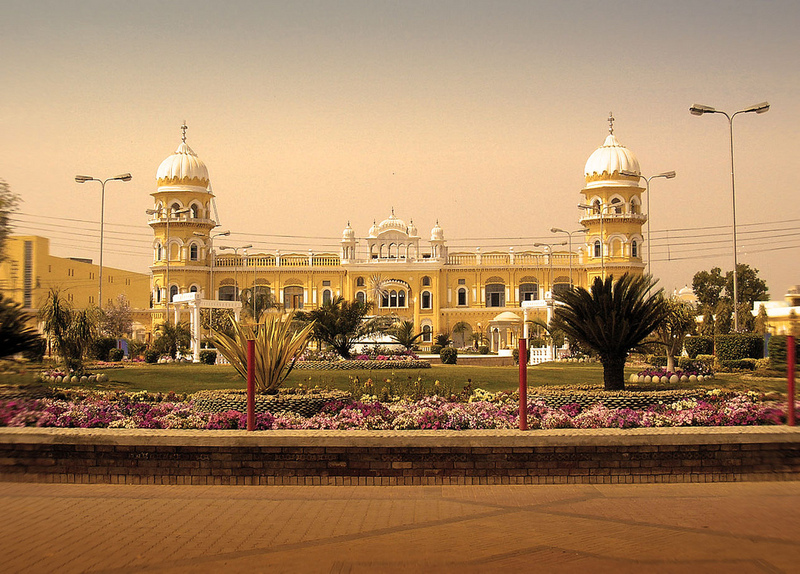 Nankana Sahib is in Sheikhupura. 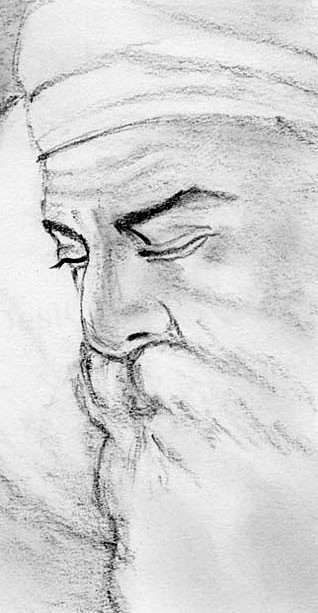 Nankana literally means Nanak da ana, or "the coming of Nanak". Nankana Sahib is about 75 kilometers west-southwest of Lahore. 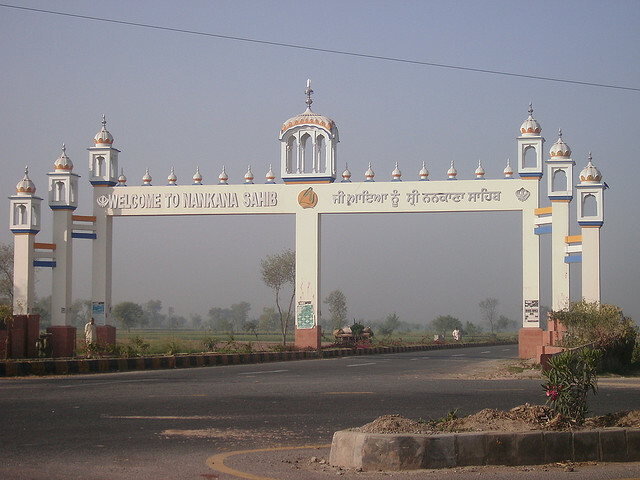 It was renamed Nankana after the Guru. 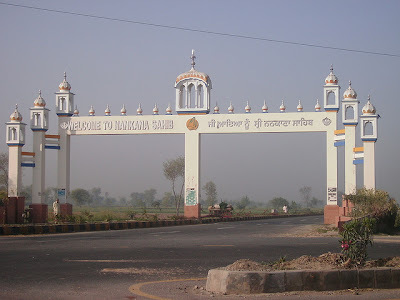 Nankana Sahib is in Sheikhupura.Nankana literally means Nanak da ana, or "the coming of Nanak". Saints like Guru Nanak make their presence felt in this weary world in order to show the right path to the suffering humanity by personal sacrifice and example. The message of Guru Nanak was a real blessing at the time when India was in grave crisis. The foundation of Sikhism is laid on the teachings of Guru Nanak. 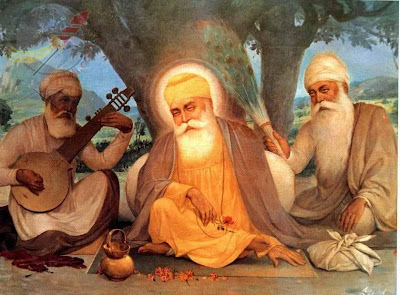 Guru Nanak's teachings centered on the firm belief in one ‘Param Atma’, earning an honest living and sharing, and that all the people of all religions are the equal. Guru Nanak disentangled people from the buildup of errors through ages and encouraged them not to harbour prejudices in mind and to reject rules and rituals which shackled them in dogmatic confusion of 'Kalyug', by and by guiding them towards spirituality. Guru Nanak laid stress on keeping true faith in God and pursuing the path of good, and truth which leads one towards God. 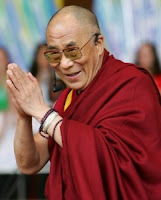 He often said that God was inside oneself. 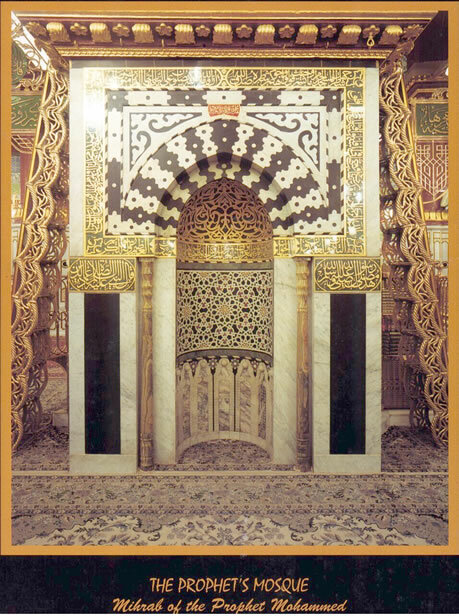 As reflection is within the mirror. But then, is this not what is said by each and every man of God over the centuries….But do we listen. 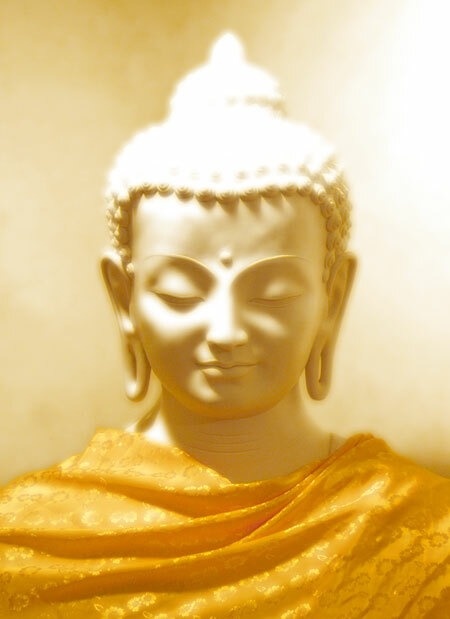 Buddha -- The subject on which I meditate is truth. The practice to which I devote myself is the truth. The topic of my conversation is truth. My thoughts are always in truth. For lo! Myself has become the truth. 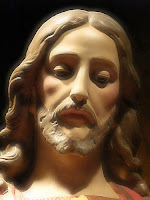 Jesus Christ -- Being asked by the Pharisees when the kingdom of God was coming, he answered them, "The kingdom of God is not coming with signs to be observed; nor will they say, ‘Lo, here it is!’ or ‘There!’ for behold, the kingdom of God is within you." 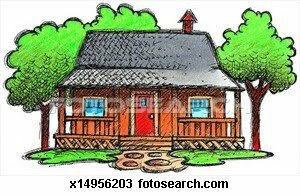 Mohammed -- He who knows his own self, knows God..
Two beautiful sisters lived in their little cottage across the little wooden bridge, at the edge of the woods. One day sitting under a big elm tree, they bantered with each other playfully....as to who was more beautiful and popular. It was sundown...well almost, and the moot point was put to test for the village folks to decide.Come twilight they dressed each to their own style and to begin with one sister walked down the village main street..... The townsfolk disdainfully ignored her...she reached the far end and thought to herself... ‘Something is amiss’, why do people turn their back on me, perhaps I should be more audacious. Hmmm!!! Perhaps I could disrobe....Now when she walked back, naked and startlingly beautiful in the amber sunset, the few people left on the streets turned their back on her and shut the door on her face and left her standing all alone.She was so distraught that sobbing she ran towards the woods, her sister came out and heard the story. Do you know the name of the sisters...TRUTH and STORY. TRUTH told STORY ....how all the townsfolk mistreated her, how sad and lonely she was, how much she wanted to accepted and appreciated. 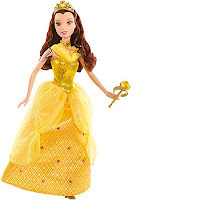 So STORY gave TRUTH, her shimmering beautiful robes to wear. 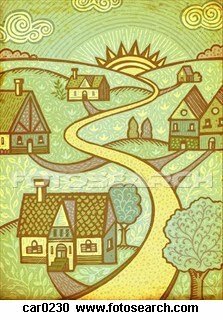 And they walked into the town looking radiant together , TRUTH with STORY. And the towns people greeted them with warmth and love and appreciation, for TRUTH wrapped in STORY’s clothing is a beautiful thing and easy to behold. And ever since then, truth travels with story, and they are always accepted and loved. And that's the way it was and the way it is and the way it will always be. Stories have been used for many millennia to teach the new generation. 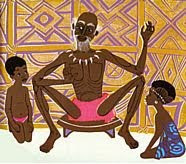 The elders of ancient civilisations used stories to teach the young generation. 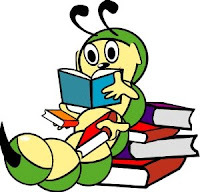 The lessons might have related to the values of the society, their particular version of how they came to be, their purpose on the earth, hunting......and fertility. 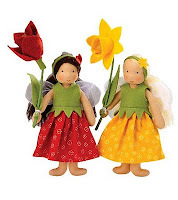 In the Victorian era fairy tales were found to kindle imaginations and thinking power of a child. Since then, they have become an all time favourite amongst children of all ages. Then there are moral stories that teach lessons of life to children and also help them cope with different situation in life.... 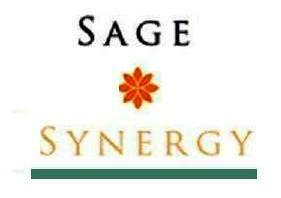 Stories based on mythology and Guru’s are considered to be the most knowledgeable stories from which children imbibe virtues and ethics. 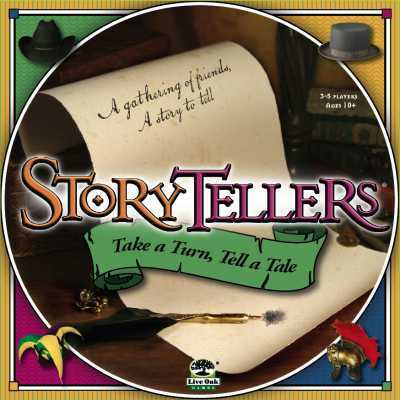 Traditional stories are a great way to carry on traditional beliefs and values from one generation to another. 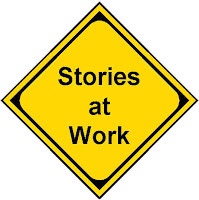 One key to seamless flow of traditions from generation to generation is a "story". Storytelling is an age old Punjabi experience - not just the great stories of the past but even human interest subject which touch each one of us. 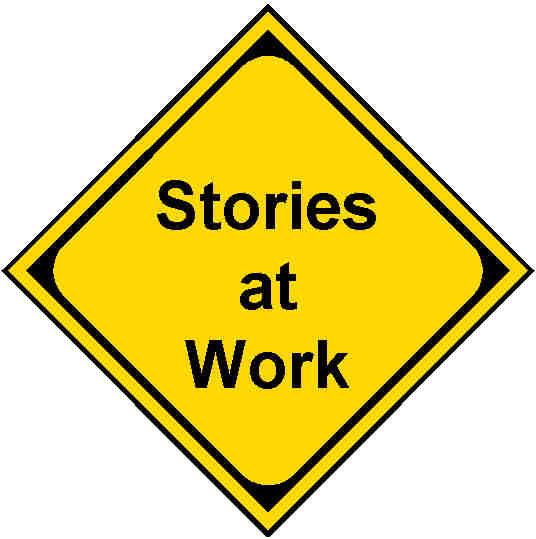 What we are trying to say is that all around us there are personal stories; Tales of courage, adventure, faith etc....All these are stories, stories worth telling and experiences worth sharing.